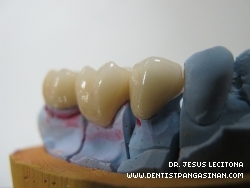 Rosales Pangasinan Dentist | The #1 Dental Clinic in Rosales Pangasinan. 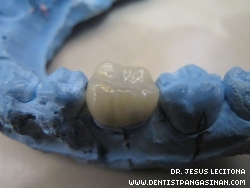 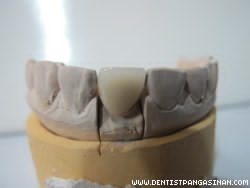 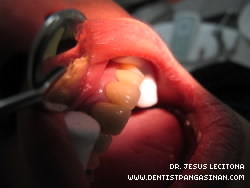 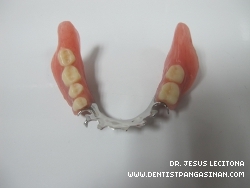 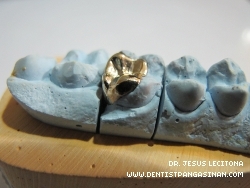 We offer affordable fixed partial denture treatment in Rosales Pangasinan. 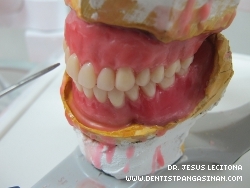 For more info, contact us at phone number 0929 696 6232 / 0915 590 3404.